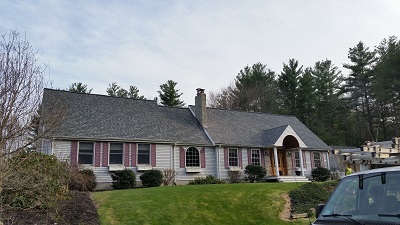 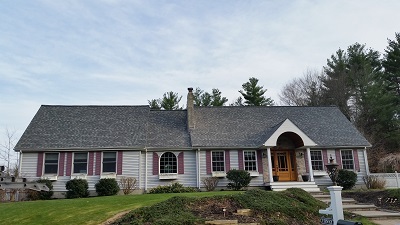 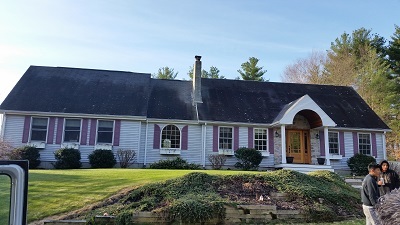 Shingle Replacement in Uxbridge, MA | Nor'easter Roofing Inc. 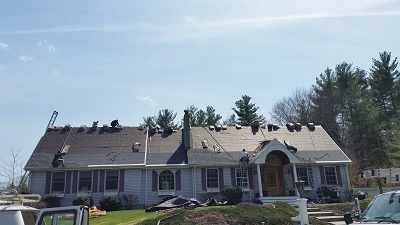 Recently, the Nor’Easter team was in Uxbridge, MA for a residential shingle replacement and installation job. 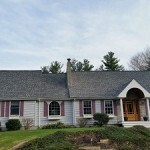 We replaced the homeowner’s older shingles with Certainteed shingles. 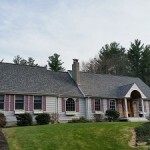 View before, during and after photos of the job below! 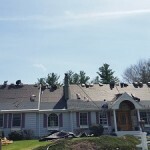 If you are interested in our shingle or roofing services, contact Nor’Easter Roofing today! 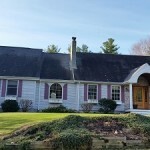 We can be reach at 508-667-3278 or by filling out our online contact form.